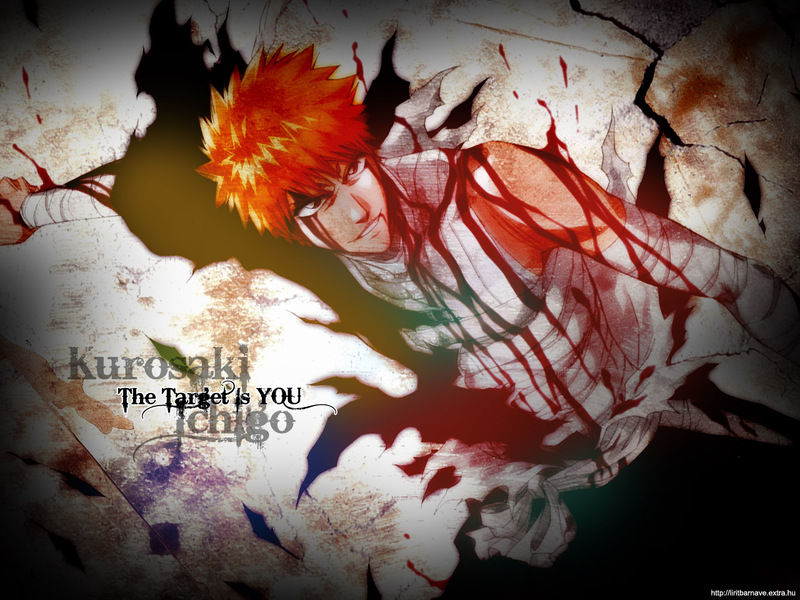 this was my fav pics of Ichigo back than I made this wallpaper. by the way it's an 1280x960 pixels image. Very nice wallpaper - I like! all bloody and smiling? That's why i love him ? Thanks for sharing this great pick! -Thanks for sharing the complete scan! omg...I have been waiting forever for someone to wall this fantastic image...THANKS! sugoi! even when bloody, ichigo looks hot! Ichigo KAKKOI! amei essa imagem muito loka! I love! This just captures his personality so well!